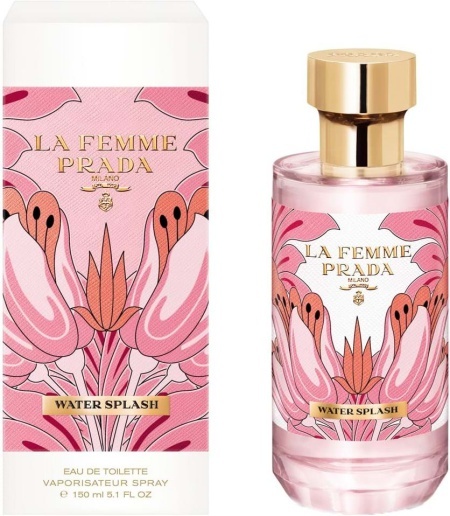 The fashion house of Prada launches two new limited edition perfumes La Femme Prada Water Splash and La Homme Prada Water Splash. The idea with these new duos perfumes is the pleasant aroma of the taste of summer holiday - the warm sunny feelings nicely combined with cold/clear sea water. 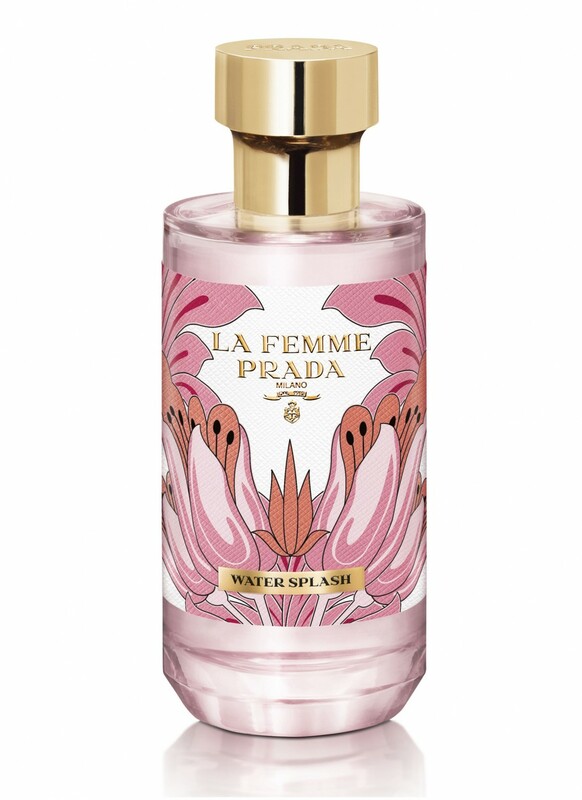 La Femme Prada Water Splash has a gorgeous pale pink design inspiring a soft, fresh floral aroma with citrusy hints. When you inhale this nicely feminine aroma you quickly realize a fresh fruity/floral scent with sweetly hints for a natural and pure sensation on the skin. La Femme Prada Water Splash opens to impress with fresh mandarin and orange notes along with floral magnolia and lily of the valley calmed with sandalwood and fresh green notes. La Femme Prada Water Splash is available in 150ml Eau de Toilette.